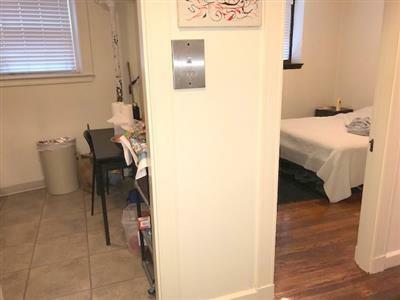 Melrose 1 Bedroom with heat/ hot water included. 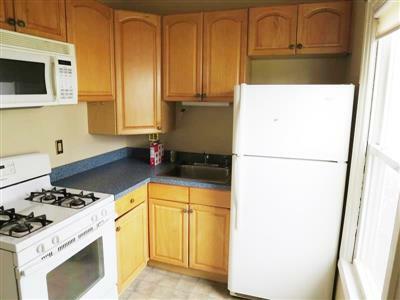 Large Unit with extra Study * Cat nego * Free WD * Yard * Nice Reno! 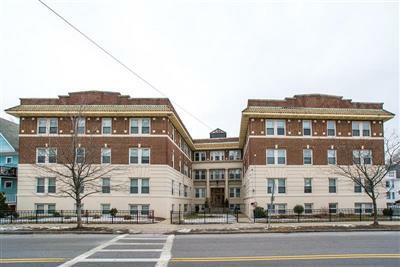 Melrose 1 Bedroom with heat/ hot water and parking available. 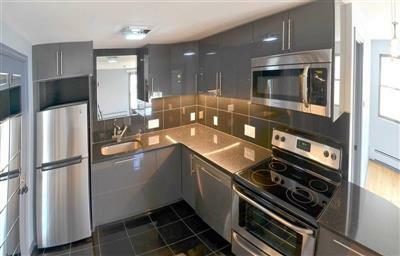 Melrose 1 bedroom - with heat/ hot water included. 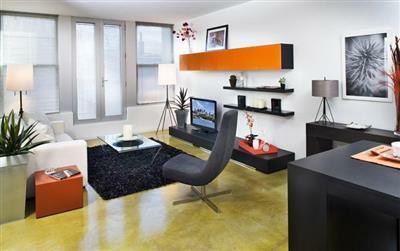 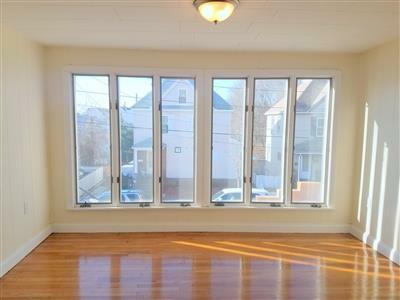 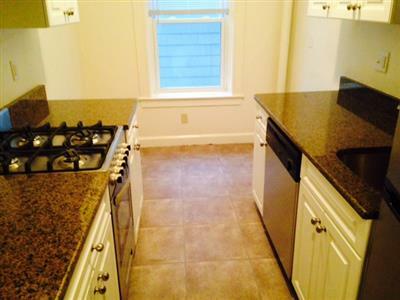 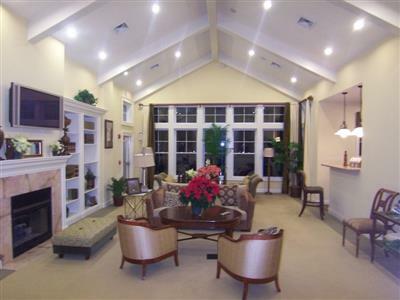 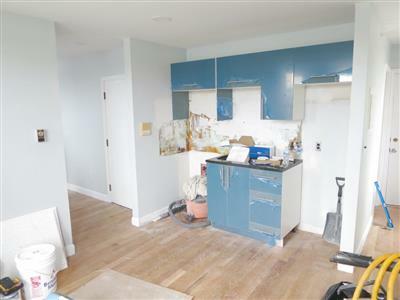 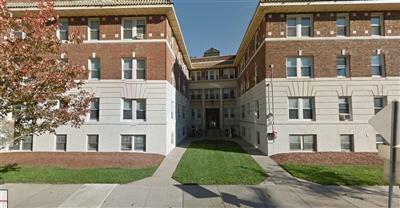 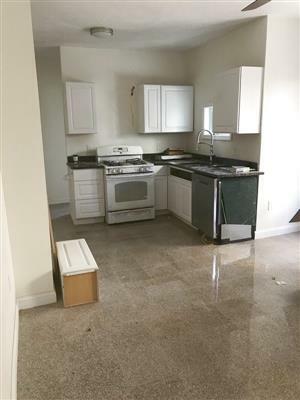 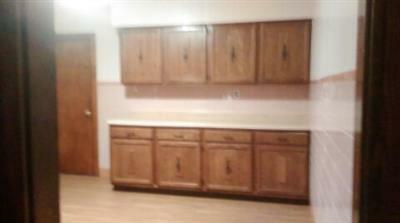 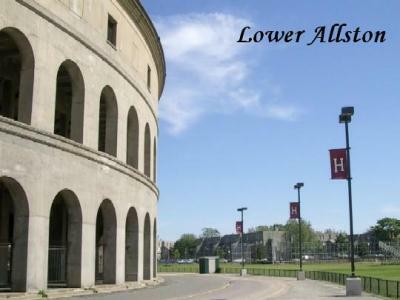 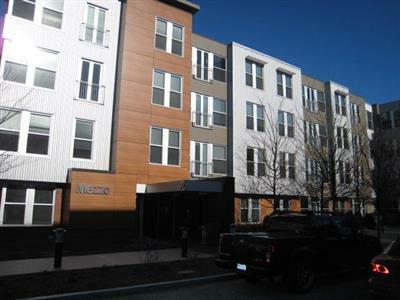 Luxury Complex 1 Bedroom - in Waltham!